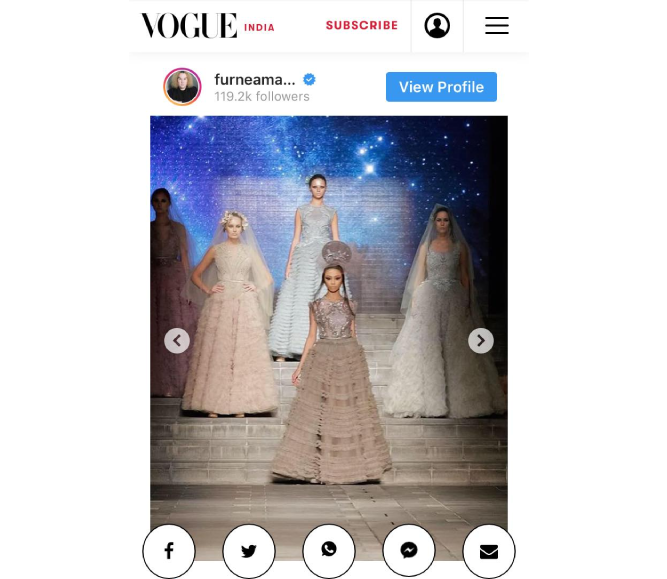 Another feat for the young star following her magazine cover for Dubai luxe fashion magazine XPEDITION early this year is her special online feature for Vogue India last Thursday, February 14. 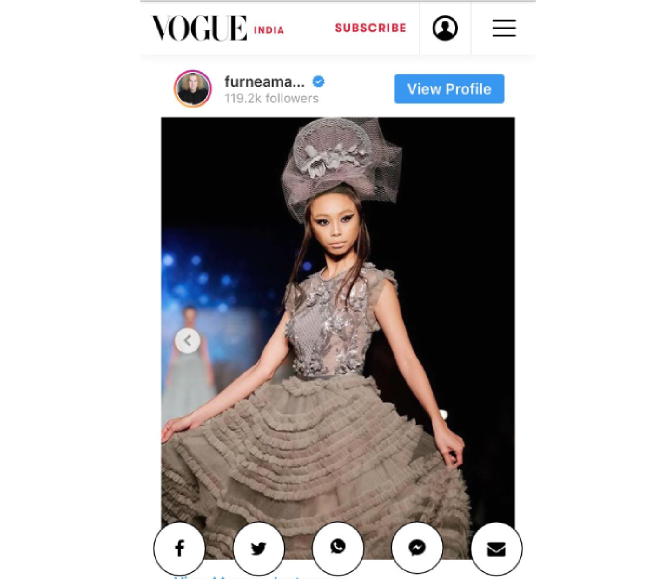 After gracing the cover of Dubai luxe fashion magazine XPEDITION early this year, actress Maymay Entrata slayed anew in her online feature for Vogue India as model of Dubai-based Filipino designer Furne One last Thursday, February 14. 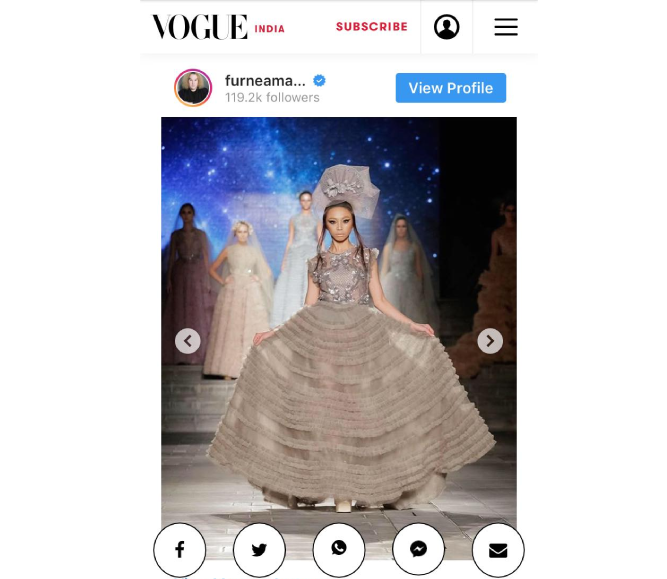 Filed under their list of ‘The best places to shop and eat at in Dubai Design District’ were photos of the star during her stint as the first Filipina model at the Arab Fashion Week in November 2018. Maymay, shot to fame as the grand winner of reality show Pinoy Big Brother: Lucky 7 back in 2017, has never been shy to talk about her dreams of becoming a model ever since she was young. 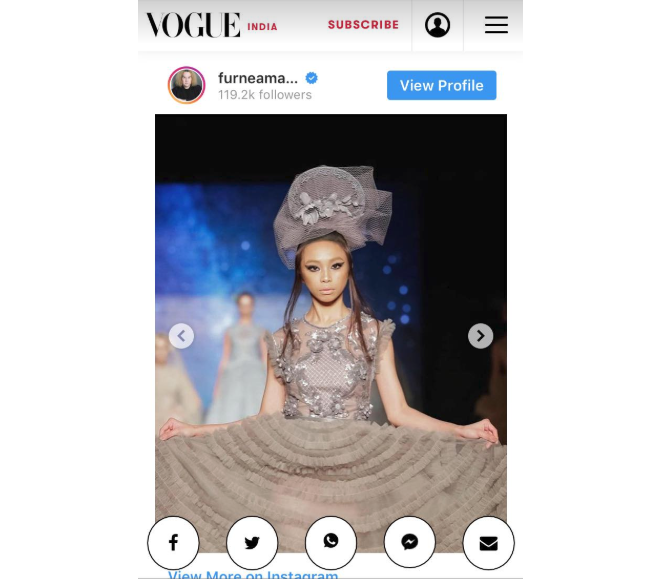 Hence, being chosen to open and walk for Furne for his Amato Couture Fashion Show, despite her lack of experience in modeling, was a huge honor for the actress. “Isang malaking karangalan po wala nako masabi kundi maraming maraming salamat po,” wrote Maymay on Instagram after officially getting in to the Arab Fashion Week earlier that month. 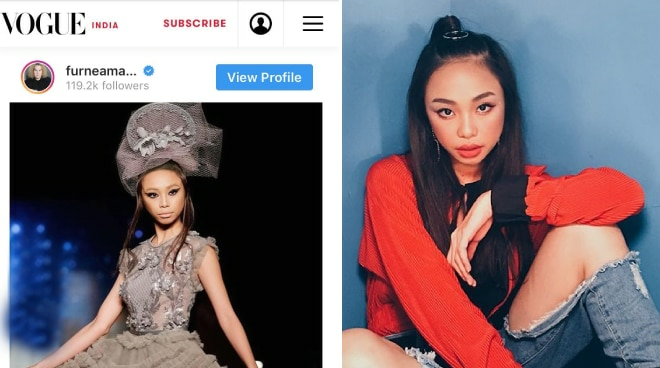 Aside from Furne, award-winning Filipino fashion designer Rajo Laurel has expressed his wish to have Maymay model for him as well. Unfortunately, his last year’s show for his Hello Kitty collaboration happened to coincide with Furne’s, though he’d still love to work with the 21-year-old star shall the opportunity arise, he said.